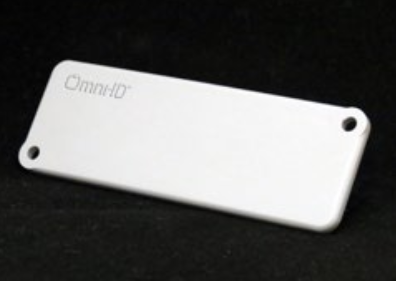 Exo 800P Rigid is a low profile, medium range, durable RFID tag optimized for attachment to plastic assets. It’s thin design is ideal for attachment with little protrusion. The tag’s global frequency ensures functionality tracking mobile assets worldwide.